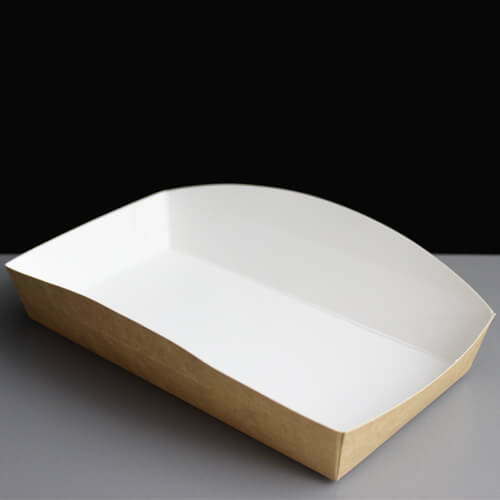 A biodegradable cardboard tray that can be used for many different food products with dimensions: top - 190 x 100mm, base - 180x 90mm and height 50mm. 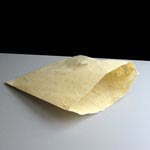 The sides have a perforation at 30mm high to allow a fold to prevent food falling out. 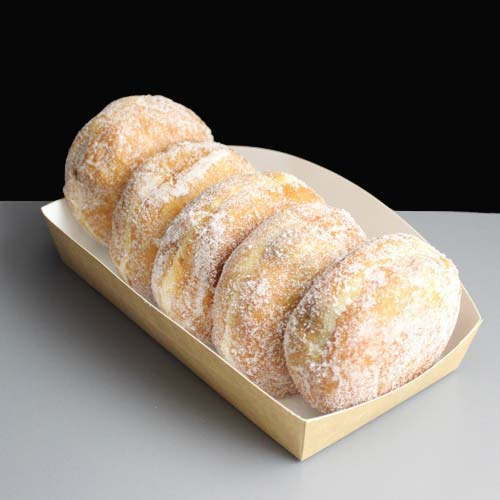 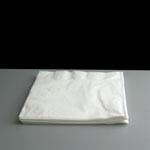 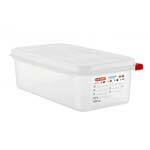 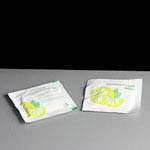 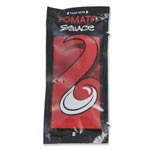 This product is ideal for doughnuts, hot dogs or sandwiches and fits nicely into a 200 x 300mm plain polypropylene bag. 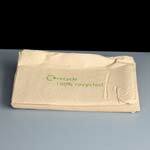 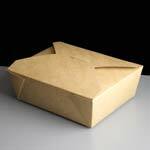 Feedback for Biodegradable Kraft Food Tray (450) has been compiled from 0 reviews.